You'll be captivated by Gainsborough Greens unique Australian charm. 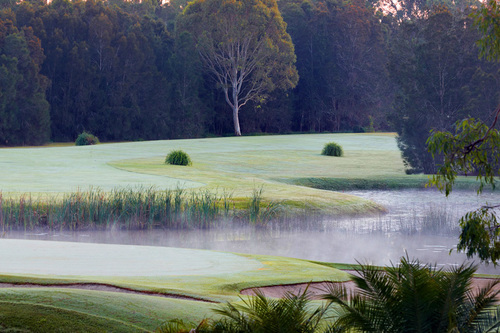 The course is surrounded by 230 hectares of unspoiled natural beauty and encompasses a fauna and flora sanctuary which is home to dozens of Eastern Grey Kangaroos. Features include 70 brand new electric carts, complete driving range and an on-course drinks cart. 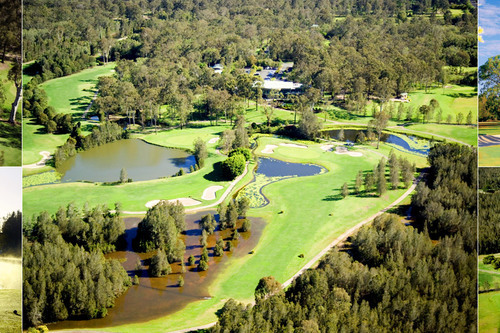 The course has been open since 1990 and having hosted the Queensland PGA in 1991, 1992 and 1993, is recognised among the elite courses in South-East Queensland. Despite its lofty status, Gainsborough is the type of course social players can thoroughly enjoy. 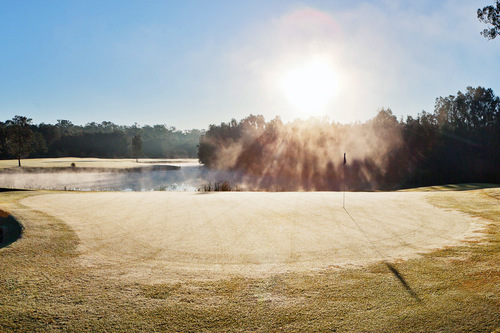 The course is not so difficult that it deters high-handicappers but the exacting layout makes for a challenging day out for even the more experienced golfer.